Hyun Joong is very lucky to have such caring parents and older brother...he is lucky to be discovered by DSP and Hyun Joong is even luckier to have joined SS501.....a band of brothers...going through years of living, training, working, performing and achieving together. Hyun Joong is very lucky to become the beloved leader of SS501. Hyun Joong and SS501 are very lucky to have us loving and loyal fans ^^. Hyun Joong further got lucky when he joined BYJ's Keyeast after he left DSP....where he found a mentor and friend in Bae Yong Joon. 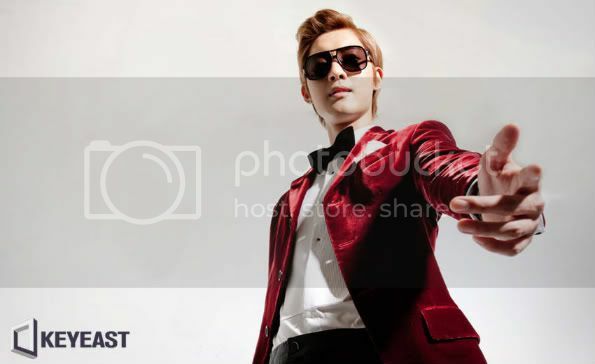 This SS501 leader was lucky enough to be partnered with senior singer Hwang Bo in WGM. The Ssangchu or Lettuce Couple was beloved by many. Because of his performance in WGM, Hyun Joong was very lucky to have landed the role of Ji Hoo in the popular drama Boys Over Flowers. Lady Luck stayed with Hyun Joong ...even though the ratings of his next drama, Playful Kiss, was not as expected, The Playful Kiss Special Edition became a big hit on Youtube, it is the first Korean drama to air on YouTube.The first episode attracted 1 million views in 5 days^^. Hyun Joong was also very lucky to be interviewed by CNN's Anna Coren in November last year. Hyun joong was lucky enough to be invited to perform at the 2010 Asian Games in Guangzhou as the representative of South Korea. He sang "Sunshine Again" with 3 other famous singers from Chinese-speaking countries. 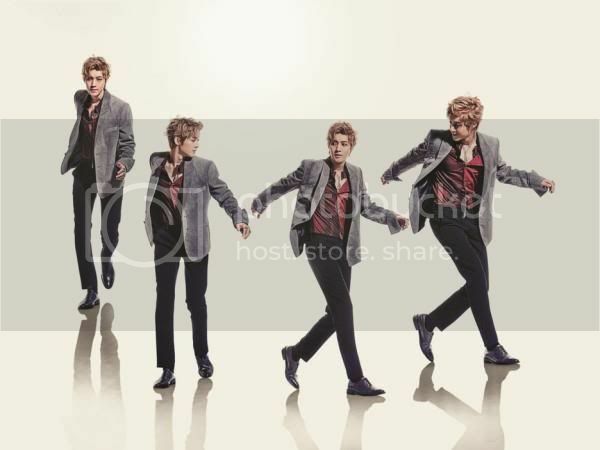 On 8 June 2011, Hyun Joong released his first solo debut mini album, with the title track "Break Down". He was very very lucky...the album exceeded 70,000 pre-ordered copies in 10 days and sold more than 100,000 in 2 weeks [according to Hanteo Chart]. Breakdown also topped the Gaon Chart for the 2nd week of June and the Oricon chart in Japan in the International imported Album category for the first week of July. 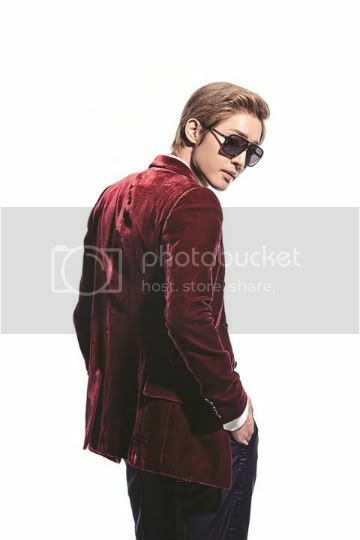 Hyun Joong continued to be showered with luck for Breakdown. On 16 of June 2011, he became the winner for two weeks on Mnet's M! Countdown, making him the first SS501 member to win an award on any music shows. He also won two consecutive weeks on KBS2's Music Bank. Break Down is certified platinum in Taiwan. The CEO of Warner Music Taiwan personally awarded him the Platinum Record. This lucky guy also became the first Korean celebrity to appear in the Taiwanese TV show,The Person. 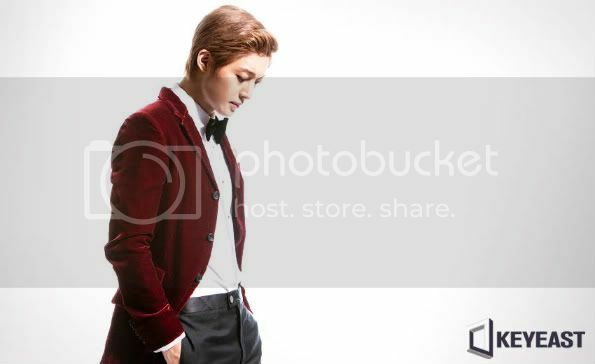 Last October, Lucky Hyun Joong released his second mini album, "Lucky". It debuted at number 5 on Billboard's World Chart. "Lucky" topped the Goan Charts for the third week of October, 2011 and is the highest selling album in Hanteo Album Sales Chart for the month of October, 2011. 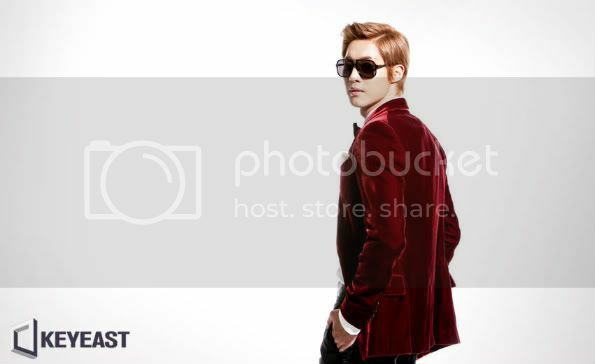 Kim Hyun Joong is the lucky guy who won three consecutive Style Icon Award . Recently, he took home the ‘KIA Soul People’s Choice‘ award at the 2011 Style Icon Awards that took place on November 3rd [Style Icon Award is an annual event that awards the figures that have produced the newest paradigms of style for the past year]. You might think what I have listed here are very lacking... well, you are perfectly right ! I haven't even begun on his other blessings yet....his appearance, built, dancing skills, sport skills, his 4Dness, his drawing, his caring...etc...etc..
Okie dokie, have got to go now....coz I'm lucky enough to still have a job ^^ Oh yes, I really hate it when I see/read people attributing Kim Hyun Joong's achievements to his handsome face !! Guys .....work hard like Kim Hyun Joong....and you'll be lucky ! 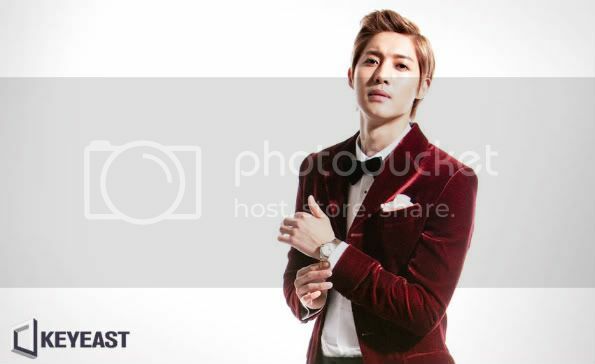 As labeled, asianpopcorn.com, kpopexpress.com and hyunjoongkajeablover. His loyal fans knows it very well...he works till he drops.